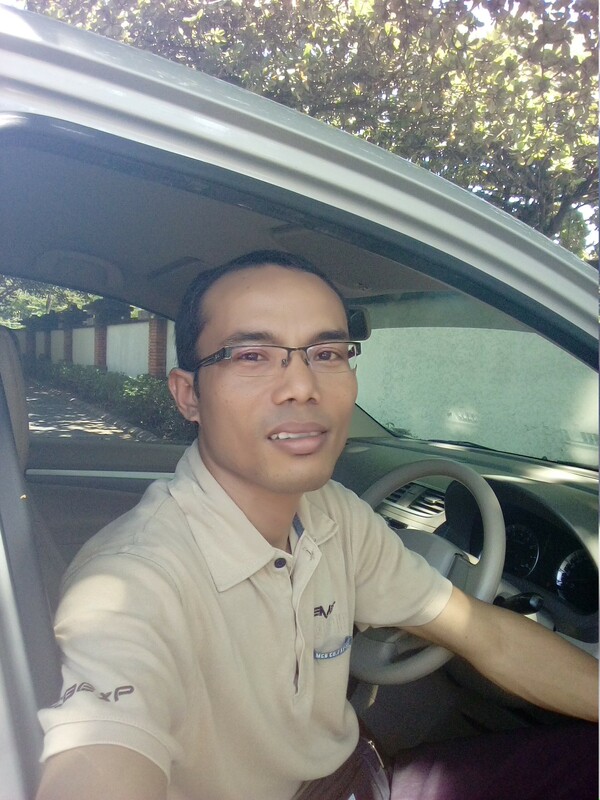 Driver and Transport service around pemuteran area, Munduk area and also in Bedugul area, We are base in Ubud and we are provide English driver from one destination to another destination. There is many interesting place in bali to visit such as : Lovina beach on the north of Bali, Munduk the hilly town with the view of lake buyan and Tamblingan, Pupuan Tabanan rice terrace, Virgin beach on the east of Bali, on the south coast there is Bingin beach, Uluwatu, Padang padang beach and on the west coast there is Soka beach, Medewi beach. When people want to move from one hotel to other they will need transport service and we are provide driver and transport service on your request. The mainly destination is from Ubud to airport, Ubud transfer to Amed on the way we stop over at Tirtha gangga before reach Amed. Here our suggestion place for trip or one way transfer on request. 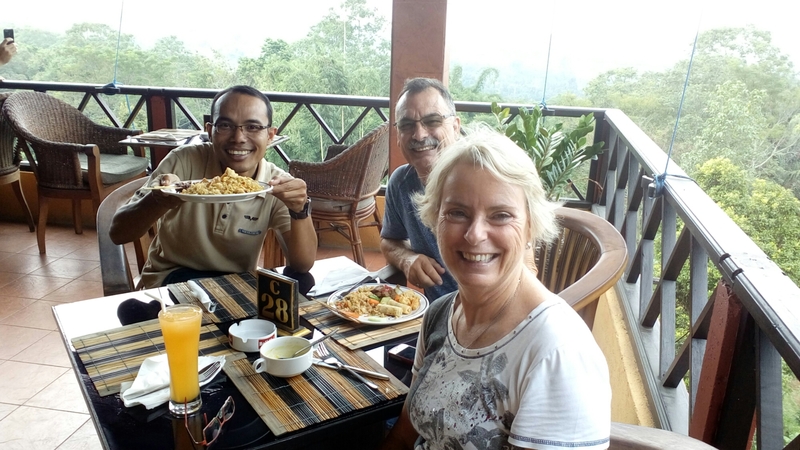 Denpasar airport to Lovina its take approximately 3 hours driver on the way we can stop at Lake Bratan temple and Gitgit waterfall, along the way to Lovina there is also many place for having lunch and coffee break. We provide Ubud Transport and private driver service leave daily to the following place such as : Lovina beach north bali, Denpasar airport, Kuta/jimbaran and Nusa Dua area, Kintamani volcano, Pemuteran, Padang Bay harbour, Gilimanuk harbour, Candidasa, Tejakula buleleng, Transport and Taxi to Sambirenteng, transport to Amed east bali, Transport to Tulamben everyday, Transport and taxi to Munduk village north bali, transport to Pupuan rice terrace and hotel area for climbing Mount Batukaru and Jati luwih rice terrace, transport to sanur beach. 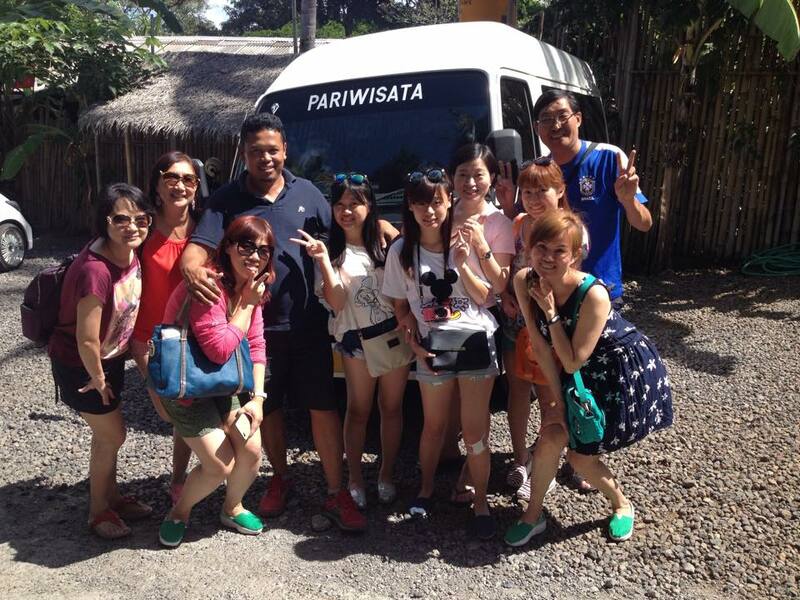 UBUD TRANSPORT & DRIVER SERVICE RATE. 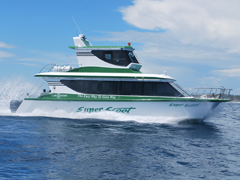 From Ubud transfer to Lovina price : IDR 450.000 Duration : 1,5 – 2 hours for direct transfer. Extra charge IDR 50.000 for stop over at Lake Bratan temple, Taman Ayun temple, Gitgit water fall. 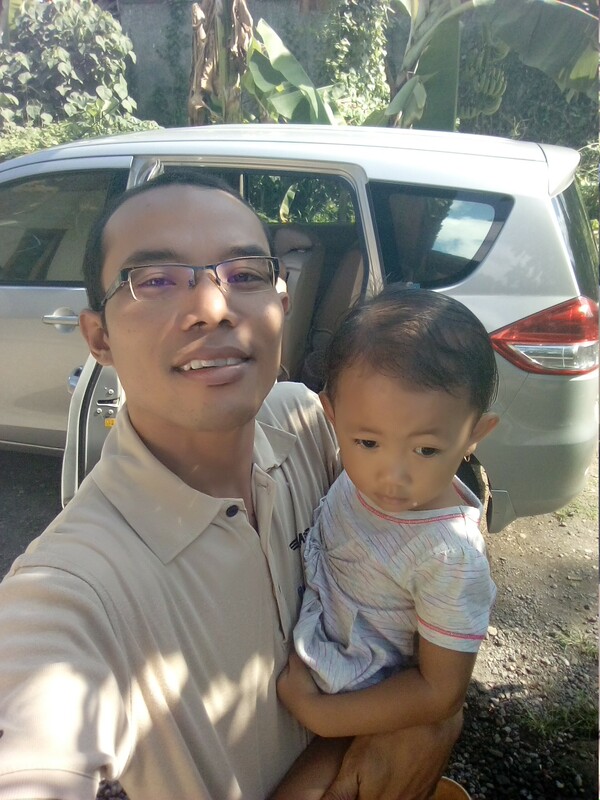 From Ubud transfer to Pemuteran north west Bali. Duration : 2,5 hour for direct transfer Price : IDR 700.000, Extra charge IDR 50.000 for stop over at Pemuteran rice paddy, Lake Buyan and Tamblingan.